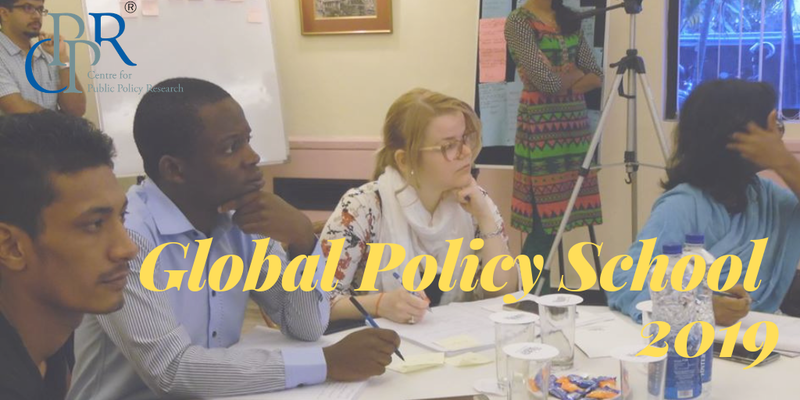 Infopark, the IT hub of Kochi, is a traffic conundrum. The area is outside the ambit of public transport and the companies and their clients are at a loss in managing parking spaces. 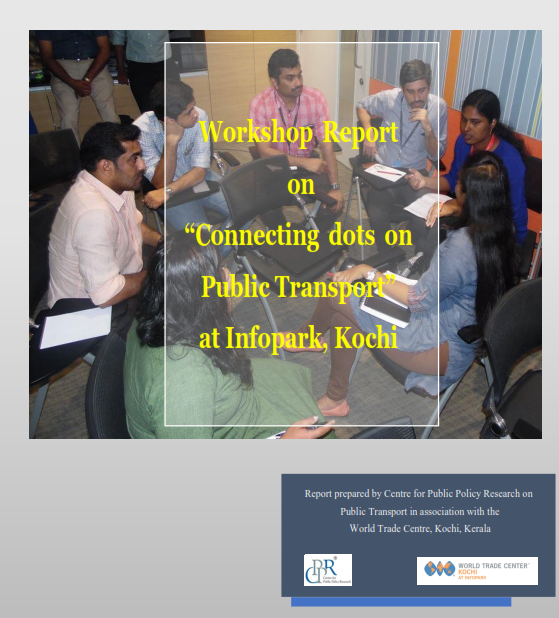 ‘Connecting Dots on Public Transport’, a report prepared by CPPR following a workshop conducted at Infopark in association with World Trade Centre, Kochi, offers some valuable lessons into solving the crisis.